There’s never been a better time to be peddling mock meats. For British Columbia-based Yves Veggie Cuisine, the concept of a sandwich stuffed with meatless deli slices that merely look like bologna has proven to be popular with more than just vegetarians. Thanks in part to the Atkins-led war on carbohydrates, a seemingly endless string of food scares and the popularity of organic, heart-smart and low-sodium diets, the once-limited market for alternative and healthy foods has expanded into the mainstream. Recognizing this, Yves trumpets the fact that its line of meat impostors–including chicken, bacon and ground beef–are low in fat and made with the enlightened eater’s favourite ingredient, soy. 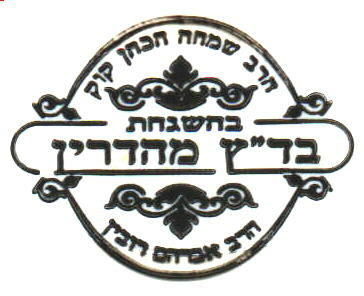 In 1998, the company added another seal of approval to its already iron-clad reputation: kosher certification. Meeting the standards of Jewish dietary laws is akin to an ancient food-safety program. From the Hebrew word meaning “fit” or “proper,” kosher refers to foods that meet the strict requirements laid out in the Old Testament. Rather than being “blessed” by a rabbi (a common misconception), kosher food has undergone an exacting process of inspection and supervision to ensure its journey from farm or factory to plate, and adheres to the laws of Kashruth (kosher). Basic rules prohibit pork or shellfish, call for the separation of meat and dairy products, and require that animals be slaughtered according to a set of humane rituals. Packaged foods are divided into three categories with corresponding kosher labels that indicate whether the product is considered meat, dairy or pareve, meaning neutral. The pareve symbol (sometimes called parve) identifies foods that contain neither animal products nor dairy ingredients, including derivatives such as rennet (animal-sourced curdled milk found in non-kosher cheese). Companies like Yves are discovering this strategy yields unexpected fringe benefits, not the least of which is its popularity among non-Jewish consumers–a segment that now makes up the majority of the kosher market. According to Ken Miller, Yves’ marketing director, kosher certification performs two important roles beyond its appeal to the growing kosher market. First, it reinforces the message that Yves products are meatless. Second, he says, “it functions as a credible, third-party endorsement of ingredients.” As a result, kosher symbols serve as a kind of quality shorthand, like the Good Housekeeping Seal, helping consumers identify vegetarian or dairy-free products without having to get a degree in food chemistry. Judging by the resistance of the companies contacted for this story to speak about the attractiveness of “going kosher,” it’s a concept considered either too “ethnically sensitive” or too strategically valuable for food manufacturers and retailers to discuss. Penny Chapman, president and co-owner of Chapman’s Ice Cream, was one of the few who spoke candidly. She says consumers can easily ignore the tiny kosher symbols, but for an increasing number of them who are food-label savvy, kosher trademarks give products an instant upgrade. “It shows consumers you’re concerned about standards and safety, and gives people the next level of trust,” says Chapman. While businesses see kosher as part of a product’s brand identity, others are quick to point out its religious significance. As a result, bridging the distance between biblical dietary laws and the competitive realities of 21st-century mass production sometimes requires a leap of faith. Neil Ticktin isn’t surprised that North American brands like Yves Veggie Cuisine are going the extra mile when it comes to getting kosher certification. The CEO of Kosher World, a Miami- and California-based trade show, Ticktin says some businesses are just beginning to discover the market’s potential. While overall food sales are growing by about 1% to 2% annually, he says kosher food sales have increased more than 10% a year for more than two decades. The growth is attributed in large part to the so-called “crossover kosher consumer”–a group that includes not just vegetarians and the vegetarian-inclined, but vegans and people who are lactose-intolerant (estimated to be 20% of the population) or suffer from food allergies. “People that are milk-sensitive can use kosher as a way to identify products that are going to be easy to digest–that’s a really powerful thing,” says Ticktin. The strict regulations and labelling practices also appeal to religious faiths whose dietary demands overlap with kosher, he says; they include Hindus, Muslims and Seventh-day Adventists. To meet the demand, in the United States there are now estimated to be more than 75,000 kosher consumer packaged goods (up from 60,000 in 2000), with sales of US$165 billion annually. While these oft-quoted numbers have attracted some critical scrutiny, everyone agrees that the interest in kosher is much more than a passing food fad. A consumer-trends study by the U.S. Department of Agriculture confirmed that kosher food sales in Canada grew almost 20% in one year, from $480 million in 2000 to $575 million in 2001. 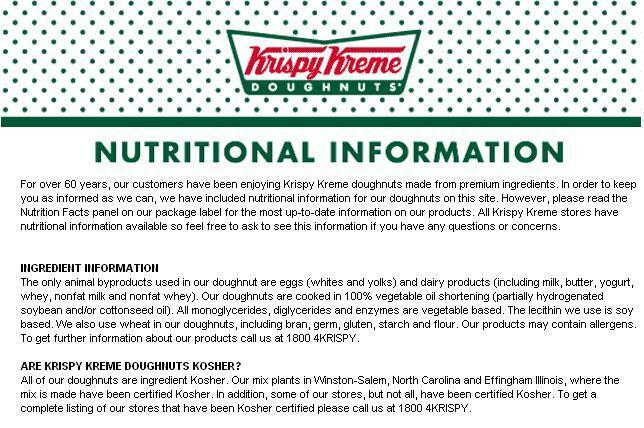 Those kinds of numbers are compelling enough to have driven mainstream giants such as PepsiCo Inc., Kraft Canada Inc. and Krispy Kreme to obtain kosher certification for some of their products in recent years. In 2003, the venerable Campbell Soup Co. introduced its first kosher product in the United States, after 107 years in the highly competitive condensed-soup category; kosher may represent one of the few opportunities left to expand the company’s market share. Other companies have not waited as long to explore the benefits of appealing to kosher consumers. Procter & Gamble started advertising its kosher Crisco vegetable shortening in 1911. Coca-Cola received kosher certification in the 1930s. About the same time, the H. J. Heinz Co. created a kosher alternative to pork and beans for the predominantly Jewish immigrant population in Manhattan’s Lower East Side. But it wasn’t until Hebrew National, a line of prepared deli meats and frankfurters, came along with a popular advertising campaign in the 1970s that a product’s kosher qualities were used for product differentiation. Its tagline– “We answer to a higher authority”–put into words the reason why kosher products appeal to non-kosher consumers: an agency outside of government ensures that kosher food, especially meat, is double-certified safe. With more gentile than Jewish customers, Hebrew National can lay claim to being the first national brand to bring kosher to the mainstream. While kosher’s hold is more pronounced in the United States, major Canadian supermarket chains are betting on its cachet. Loblaws has introduced more than 1,300 kosher products under the President’s Choice and No Name labels so far. It has also pioneered an ambitious kosher retail strategy: at least 10 outlets in Ontario and Quebec have full kosher departments, including kosher bakeries, butcher shops and deli counters with full-time kosher-dairy supervision on-site. Some of those stores offer kosher catering and cooking classes, as well, although the kitchens must be rigorously cleaned according to kosher laws, separate dishes must be used and operations must shut down for the Sabbath. Like most mainstream kosher players, Loblaws is keeping hush about the impact of its kosher category on sales. Geoff Wilson, vice-president of industry and investor relations, won’t provide numbers but admits volume is up substantially. “We’re very pleased with our regular kosher food sales,” he says. Tonnage is one thing, profitability is another. While other specialty products demand a premium price, Wilson says kosher’s mainstream status is forcing retail prices down. “Now, with more and more retailers offering these items, they are becoming competitively priced; the customer wins,” he says. Even as margins shrink, Loblaws shows no sign of shying away from the kosher category. “Certainly, we will continue to add more specialty kosher areas in markets where we see a significant consumer demand,” says Wilson. So what’s involved when a company decides to become kosher? It varies from product to product, but the basic route begins with the certifying agency. 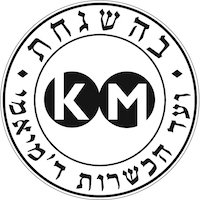 In Canada, there are kosher supervision organizations in almost every major city, including Montreal-based MK (Vaad Hair) and Toronto-based COR (Kashruth Council of Canada). In the United States and overseas, nearly 600 agencies exist; among the best-known are OU (Union of Orthodox Jewish Congregations of America), Star-K (Star-K Kosher Certification) and KSA (Kosher Supervision of America). For a product to be kosher, all of its ingredients must first be certified kosher. That’s often the simplest part of the process because the majority of food ingredients in North America (as many as 70% of them) already meet kosher standards. That doesn’t surprise Ron Wilson, president of Ottawa Valley Grain Products Inc. He began producing kosher barley five years ago after receiving a request from one of his customers. Once his plant was certified, all of his products were kosher, regardless of whether customers required proof of certification. “You’re either kosher or you’re not,” he says. Five years later, kosher certification has become the standard. “It’s something most of my domestic Canadian customers expect,” he says. That explains why it’s so common to see kosher certification on various brands in a product category (such as juice, cookies, pretzels or ice cream)–many food companies use the same raw ingredients and/or the same manufacturing plants as their competition. Once it’s kosher for one, it’s kosher for all. For Yves, the experience of kosher certification was reasonably straightforward. Most of its ingredients were already kosher. The fact that its products were vegan (meat- and dairy-free) and manufactured in one plant meant the products were practically kosher by default. Once the rabbi’s inspection and kosherization was complete, all Yves products were granted the pareve designation. At least that’s how it was until the company experienced first-hand what happens when innovation meets tradition. 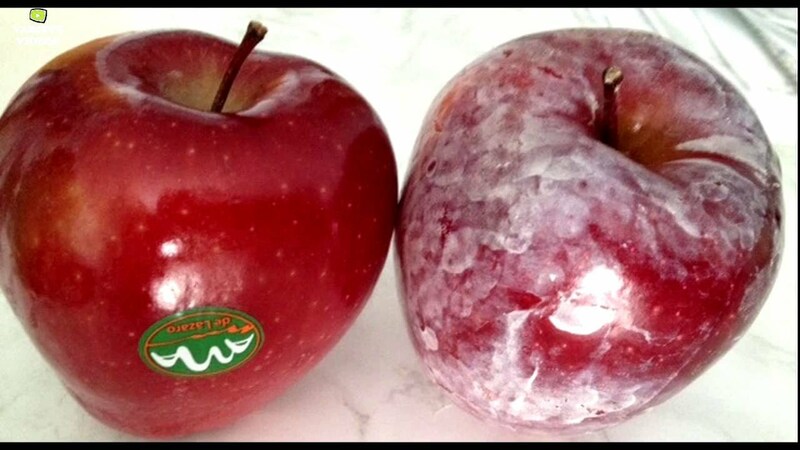 In April 2004 Yves introduced its first non-vegan product line, called Prima Veggie. Unlike other Yves products, these contain dairy products to enhance the taste and texture. 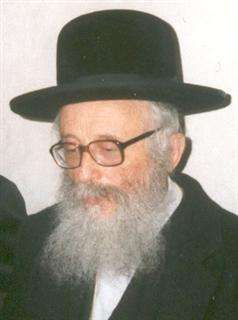 The mashgiach (the Hebrew word for supervisor) insisted that all Yves products produced in its plant–even those without cheese–change from pareve to “kosher dairy” designation. Consumers who are interested in reducing their meat intake might not care if their vegan veggie dog was manufactured in the same plant as a veggie burger made with cheese–but 5,000-year-old biblical laws do. L’chaim! 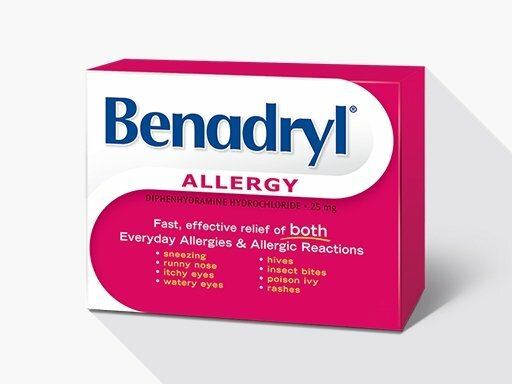 Is Benadryl Kosher for Pessach? If it is kosher for Pesach (Passover) – It is Kosher for year around, but never the opposite. Allegra 12 Hr. & 24 Hr. tablets, Allegra Children’s Oral Suspension & tablets, Benadryl Children’s Allergy Chewables, Benadryl Allergy Ultratab tablets, Coricidin HBP – all types. 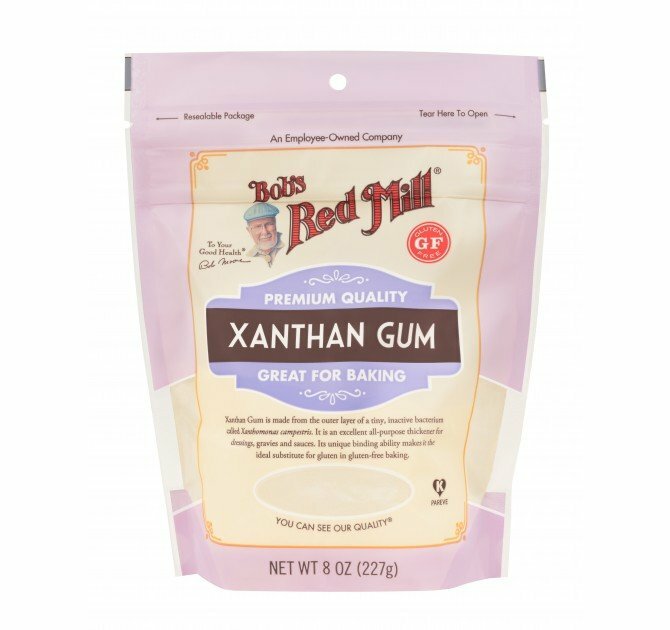 What could be wrong with Xanthan Gum? Xanthan gum is a white to the tan colored powder used in many food products. How is Xanthan gum made? Xanthan gum is made from the fermentation of carbohydrates (sugars). The bacteria strain Xanthomonas campestris is fed with carbohydrate and metabolizes the sugars into a liquid solution. The solution is mixed with alcohol (ethanol or isopropanol) which causes the gum to separate from the water. The gum is then rinsed, dried and ground. Every fermentation process causes kosher concerns due to the ingredients that are used to make the fermentation more effective. The alcohol is also a kosher concern. Ethanol can be derived from grapes (nesech), lactose (dairy), wheat and barley (chometz). Xanthan gum must have a reliable kosher certification. 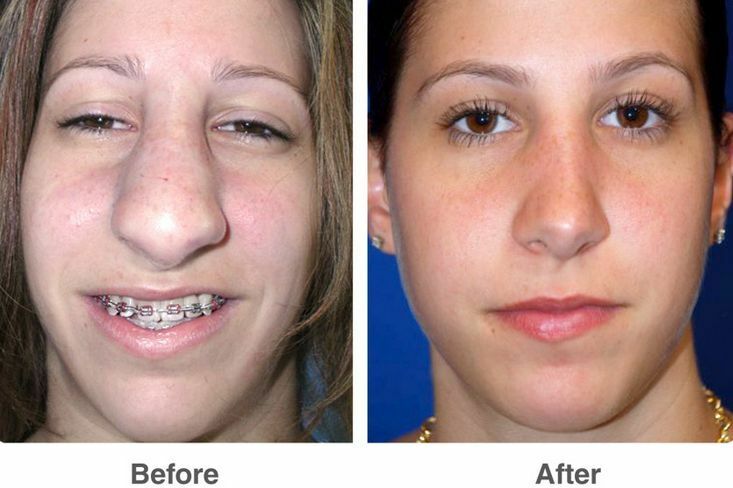 The process of removing the nerve is called Deveining or Traibering from an Aramaic word meaning fat, or Nikkur, meaning to clean, in Hebrew. This process is complicated and post the 13th century was rarely done, as there was an abundance of other meat cuts available. 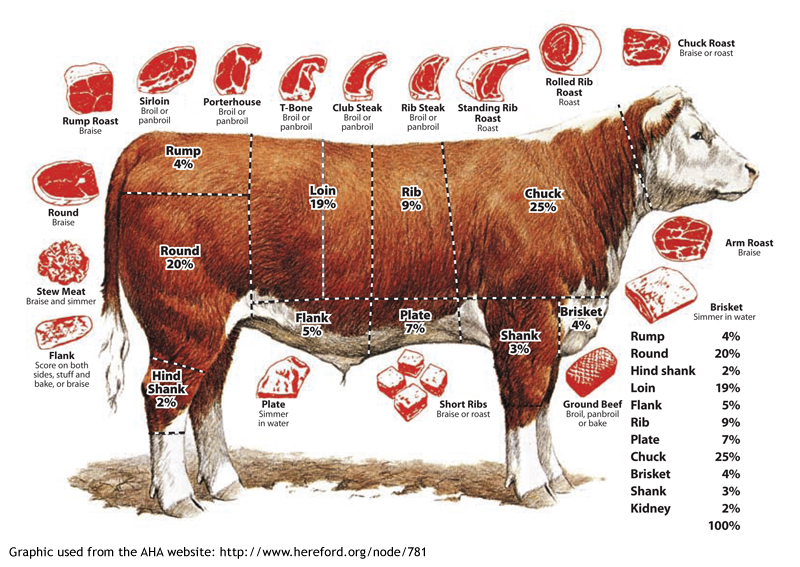 Nowadays, mainly in Israel, it has come back into practice, mainly due to the fact that some of the choicer cuts of meat come from the hind-quarters*. Exclude Israel there’s no national kosher certification in the U.S. is willing to supervise the nikkur of the more commonly eaten domesticated meats such as beef and lamb. I found this Beit Din of the Sepharadi communities of Queens, NY do Kashering and selling this premium pieces of meat. 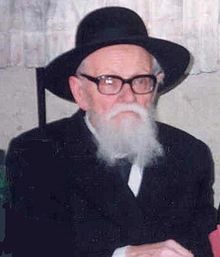 The removal of the gid hanasheh (Hebrew: גִּיד הַנָּשֶׁה‎) and chelev (forbidden fats) is called nikkur. 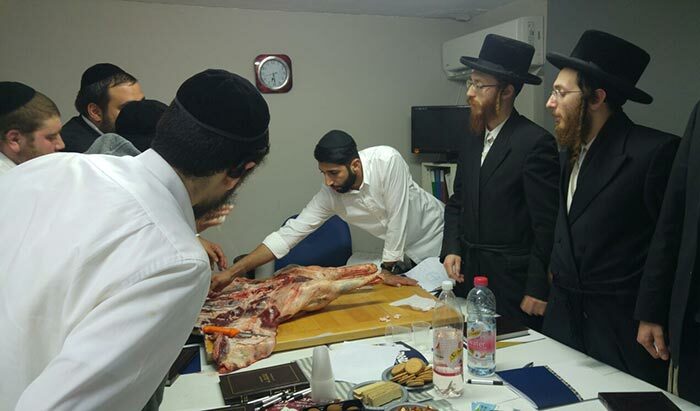 Since it is labor intensive to remove all the forbidden parts of the hindquarters of an animal, the entire hindquarters are usually sold to the non-kosher market outside of Israel and a few other markets with sufficient Jewish populations to justify the expense. * The typical hindquarter weighs around 175lbs hanging(Hanging weight is the un-cut un-boned weight). 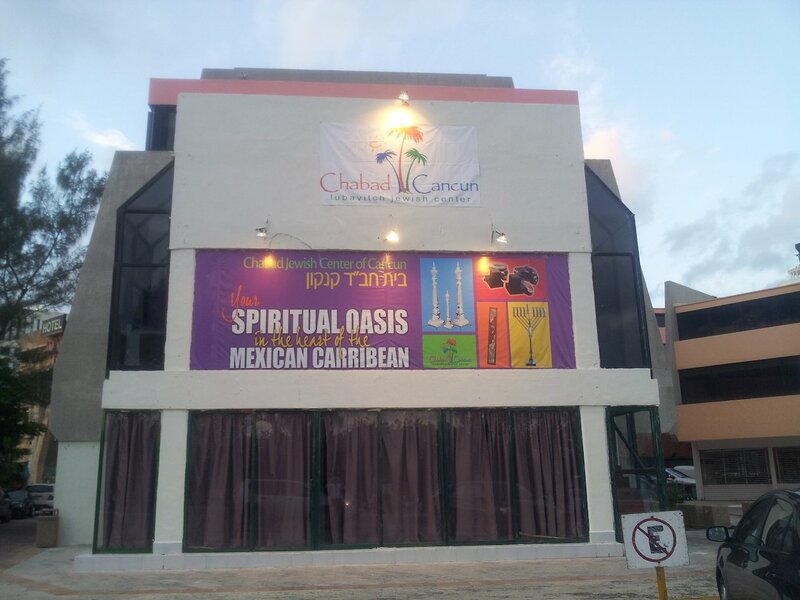 Kosher Miami, The Vaad HaKashrus of Miami-Dade, is a non-profit 501(c) 3 organization that was founded in 2002 to supervise and certify retail establishments and commercial companies that cater to the Kosher consumer in the local South Florida area, as well as anywhere in the United States.